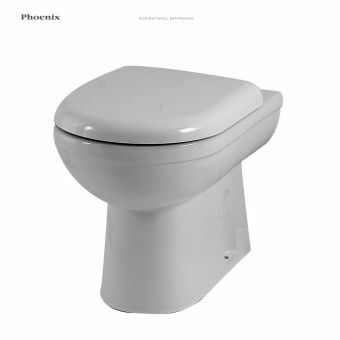 Style and comfort, form and function, they are all fused together in the pieces found in this collection of WC units and toilets from Phoenix. 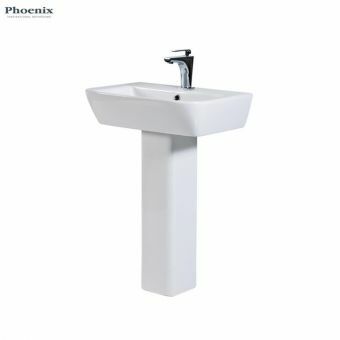 A plethora of basins of all manner of styles, sizes and prices are to be found in the Phoenix collections, suitable for contemporary and traditional interiors. 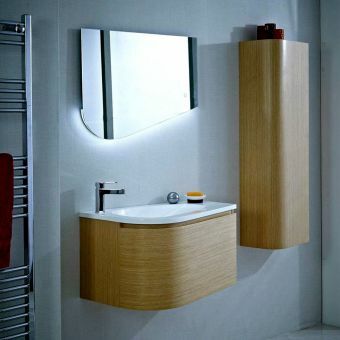 For a trim, stylish finish to the bathroom interior, Phoenix Furniture is a viable option with its clean lines and modern feel. 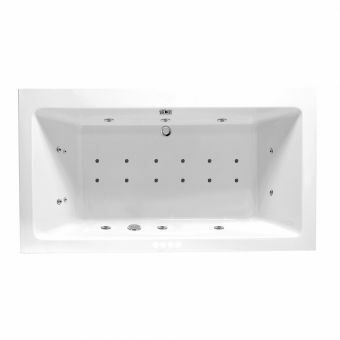 Phoenix baths are a true luxury item, improving the bathing experience exponentially. 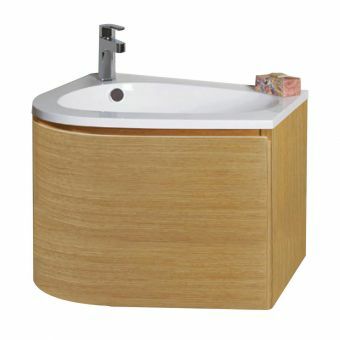 Freestanding tubs, inset and whirpool tubs open up the potential of your bathroom area. 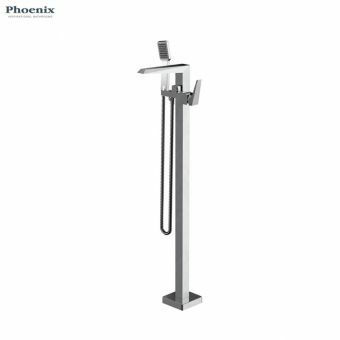 Whether contemporary or traditional, Phoenix Taps and Mixers are bound to have a solution for your bath, basin or bidet that is appropriate for its needs. 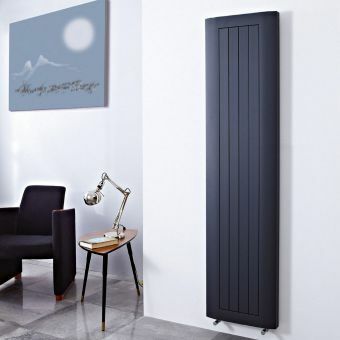 Horizontal and vertical radiators and towel warming units have all been developed by Phoenix, presented here with a broad selection for the discerning buyer. 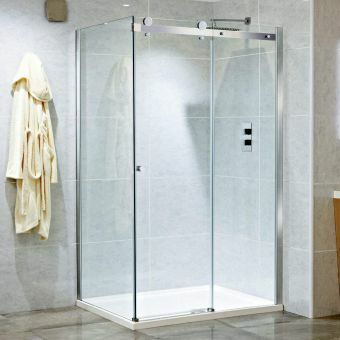 Bright, open and inexpensive, Phoenix shower enclosures have been designed to fit into a range of contexts and floor plans, with corner and alcove options available. 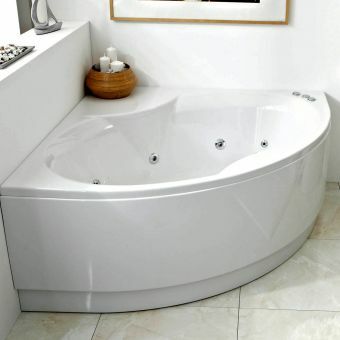 Stepping into a bathroom fitted with Phoenix Whirlpool furniture and fittings is an experience never to forget. 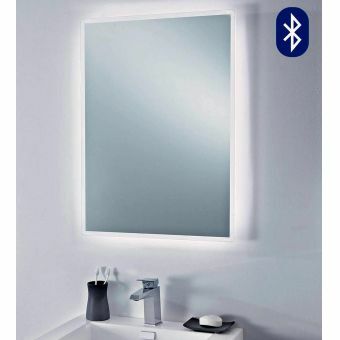 Innovation and invention are to be found everywhere, from illuminated mirrors to state of the art, designer tap sets. Embracing new technological improvements and incorporating them into seamless forms, the professionalism of design is apparent throughout. 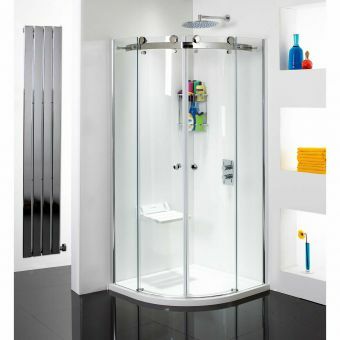 Phoenix know the restorative properties of the bath and shower spaces. 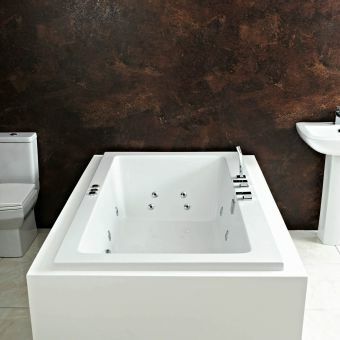 By developing luxury baths in a variety of guises including contemporary and traditional freestanding baths, to units fitted with the whirlpool and airpool options to massage you as you bathe, Phoenix are now synonymous with luxury. 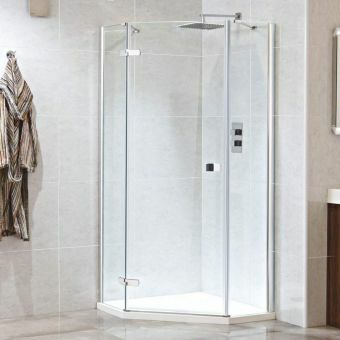 Shower technology has also been perfected, with showers to fit any requirement, from auxiliary handsets to add to the bath, to leading edge Water Blade systems that deliver an invigorating soak. 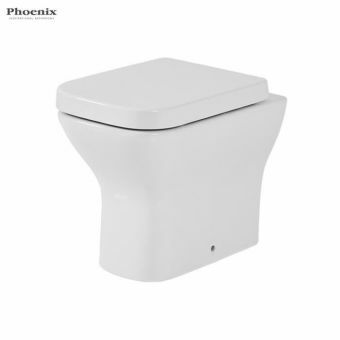 Extending their expertise to the bathroom that requires augmented accessibility, Phoenix deliver a series of products and fittings that vastly improve the bathroom for anyone with mobility challenges. Walk in baths, comfort height WC units and accessible shower enclosures are all presented in fresh, modern styles that blend in to the chic interior. 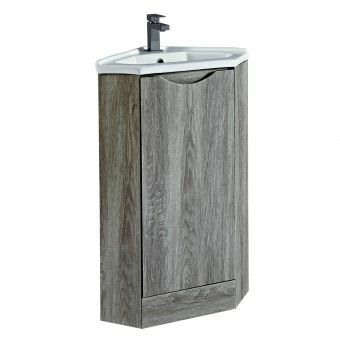 By raising these items to beyond the merely functional, the accessible bathroom is also a thing of style. 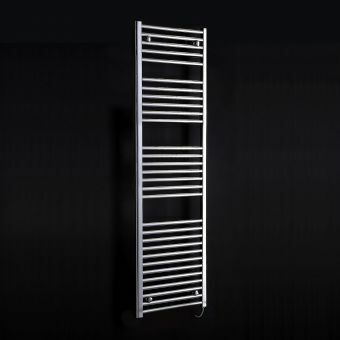 Emphasising the importance of comfort in the bathroom haven, Phoenix present a series of radiators, towel drying rails and heating accessories to ensure your bathroom space remains warm and comfortable to use, even in the depths of winter. 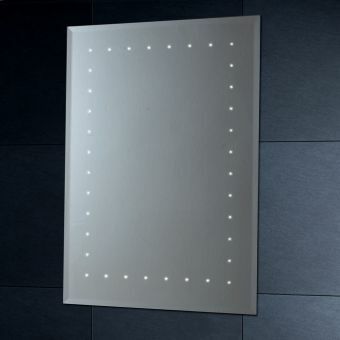 Underfloor heating makes walking barefoot a joy, while efficient extractor fans quickly disperse any build up of steam or moisture. 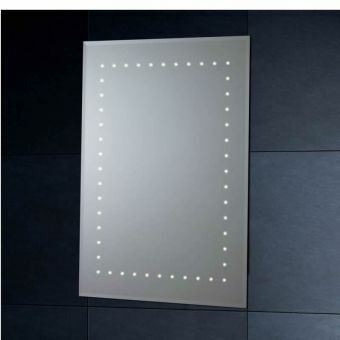 Coupled with their range of sleek illuminated mirrors, the Phoenix bathroom is guaranteed to present a user-centric, comfortable haven to use day in, day out. 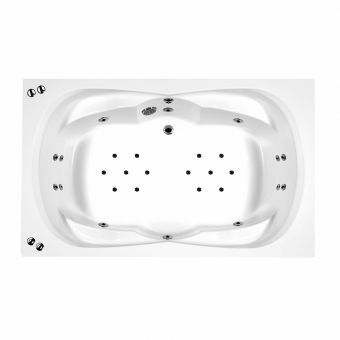 Phoenix Whirlpools offer a range of around 35 luxury whirlpool baths and as no two homes are the same, we are confident that there will be a Phoenix product which is just right for your home, which is why they have created the most flexible and comprehensive choice of luxury bathroom products available today. Hydrotherapy has long been used as a means of pain relief and relaxation of tired and aching muscles and dates back to ancient Greek and Roman times. In fact the Romans developed and raised spas to an art form and there is still evidence in England where the Romans settled of baths in these places. It is known that these public bathing areas became centres of civic and social life and their understanding of the benefits of hydrotherapy led to the establishment of spa centres both here and throughout the Roman Empire. 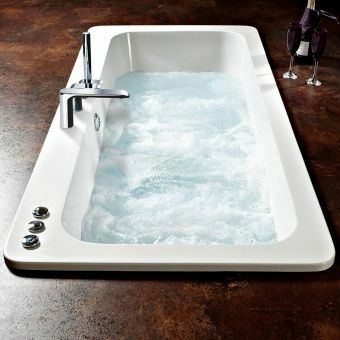 The use of water for beneficial purposes in modern times is still widely used, but nowadays the hydrotherapy pools are modern additions to bathrooms in many homes. We are now aware that quality of life and the balancing of our lives are equally important to well-being as exercise, healthy diet and relaxation. 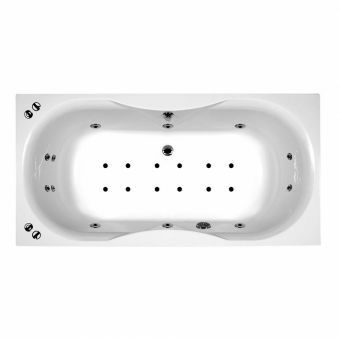 So where, traditionally, hydrotherapy consisted of baths, saunas and compresses, it is now more readily provided, in our own homes, by the addition of the bath featuring a whirlpool and water jets. We are very proud to feature the new range of luxury baths, all meticulously designed and manufactured from the highest quality raw materials which are carefully chosen for their amazing aesthetics. By choosing a Phoenix Whirlpool for your bathroom, endless opportunities for your relaxation and general wellbeing will present themselves. 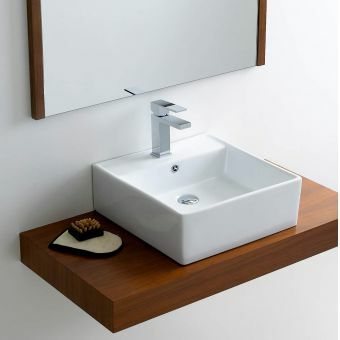 As a line of ceramic sanitary ware, Emma is unrivalled in terms of bringing high quality, stylish pieces to market with accessible price structures. Realised in a series of highly contemporary styles, these WC units and matching basin pieces are themed around innovative shapes and themes. 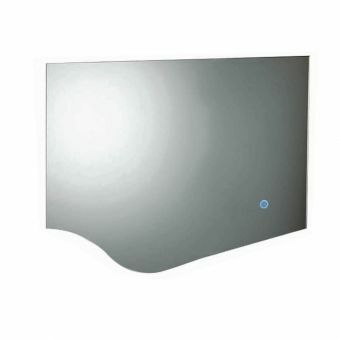 Close coupled, back to wall and wall mounted WC units are presented with softened, rounded forms. 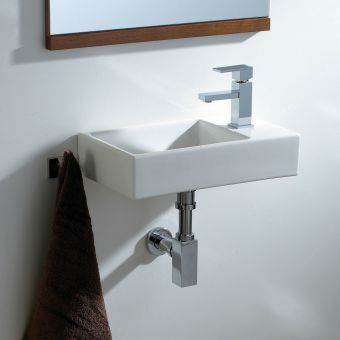 Fitting in with contemporary tastes and fashions, the Emma sanitary ware is fresh and clean, ideal for the modern living space both domestic and commercial. Augmenting the range is the option for the WC suites to be supplied in accessible variations for those with mobility challenges. 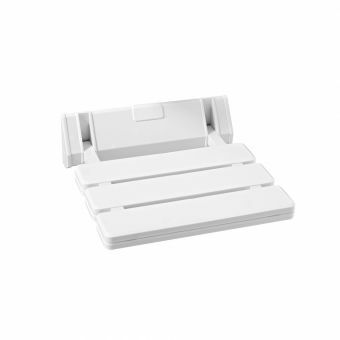 Both the close coupled and back to wall WC pans are available with this option, making Emma a worthy consideration for the bathroom in need of improved accessibility. Capable of turning your bathroom into a little palace of its own, the Balmoral range is regal in stature, exquisitely designed and bears the useful trait of being able to blend with modern and period style interiors alike. Finished with a touch of decoration in the form of bevelled edges, the sanitary ware pieces in Balmoral are fresh and inviting. 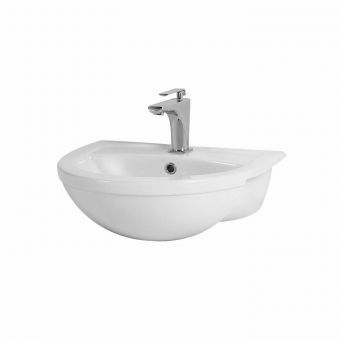 Accessibly priced, the Balmoral range of basins includes options for main bathroom basins as well as matching cloakroom pieces for the smaller space. 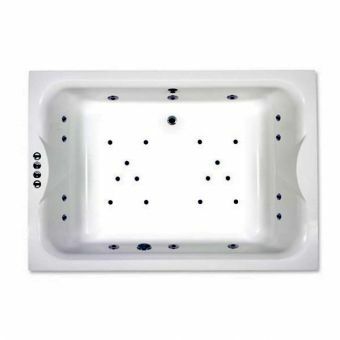 Fitted with either a pedestal or with an open trap, Balmoral basins are fresh and decorative in their own right. 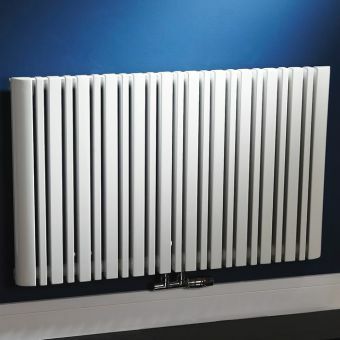 Complementing the range is a selection of WC units, bringing together the best of both modern innovation and classic design of the period style. 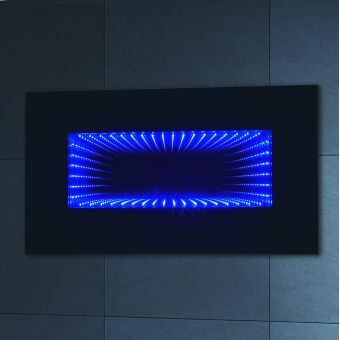 These pieces give scope for not only installation in a range of rooms of varying interior size, but also style. 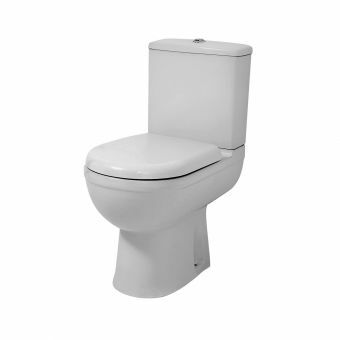 For the traditionalist, the high cistern suite is a must, while the compact close coupled design can be easily fit into the room with a lower ceiling. Nodding towards the ever popular designs of the Victorian age, this series of sanitary ware from Phoenix is a skilfully blended meeting of old and new. By adding vintage design motifs to contemporary WC arrangements, Victoriana presents the user with the best of both worlds. By taking contemporary designs such as close coupled WC units and putting a period spin on them, Victoriana allows the enthusiast for traditional interiors to benefit from modern, ecologically friendly pieces. 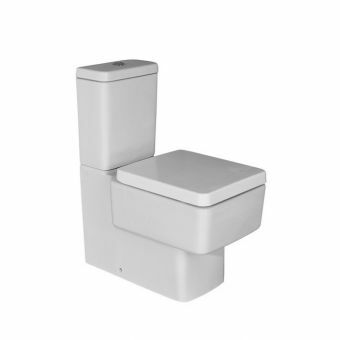 Sitting alongside traditionally styled, high cistern toilets, these pieces offer options for installation in high ceiling interiors to smaller WC cloakrooms. 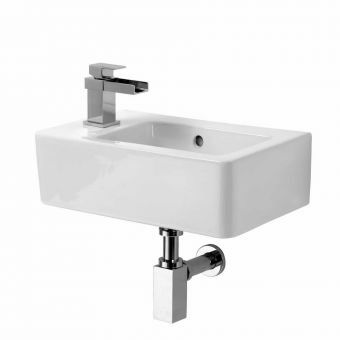 Basins within the range are characterised by similar period designs, coordinating with the toilet pans with ease, and equally capable of integrating with existing traditional fittings. So whether you are looking for a single replacement item, or a refit of multiple pieces, Victoriana is worth consideration. 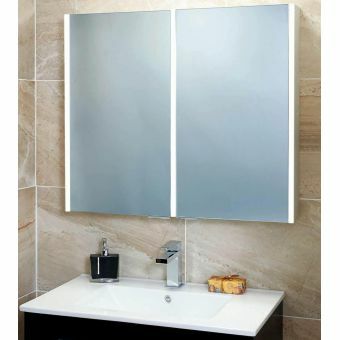 Bathroom accessories are often functional and drab, emphasising the practical without realising the need or potential to make accessibility friendly items that are both functional and stylish. 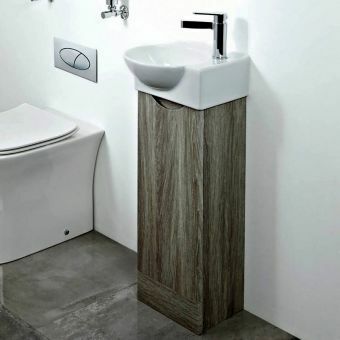 That is where Phoenix come in, demonstrating their design prowess with the Ambulant Collection Tailor made for those with mobility challenges, Ambulant augments the accessibility of the bathroom space while retaining a fresh and sleek appearance. 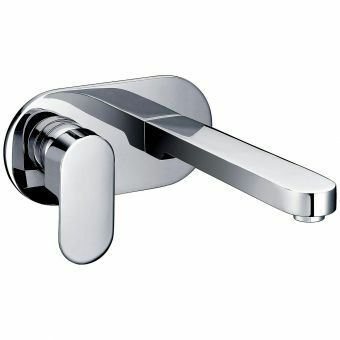 Easy grip handles are incorporated into taps and mixers for increased torque and purchase and an easier operation, while shower enclosures are carefully considered in form and shape to allow easy entry and exit. 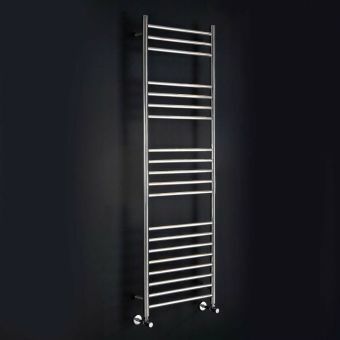 Grab rails offer increased support in and around the bathroom, so it is fitting that they are shaped and formed in keeping with the style of the fixtures and fittings. 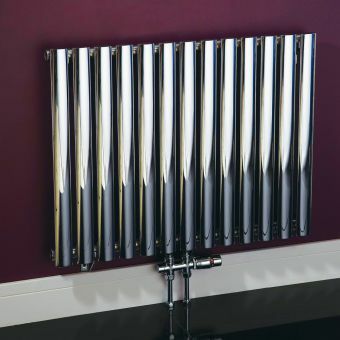 Finished in chrome and cleverly integrating a soap rack for a multi function piece, these pieces blend seamlessly into the bathroom environment. As its name implies, Qube takes the humble form of the cube and runs with it, morphing it into a viable platform for a variety of bathroom pieces that possess plenty of character. Designed and manufactured by Phoenix, the Qube range has a strong outward appearance themed around right angles and a definite spirit of modernity. 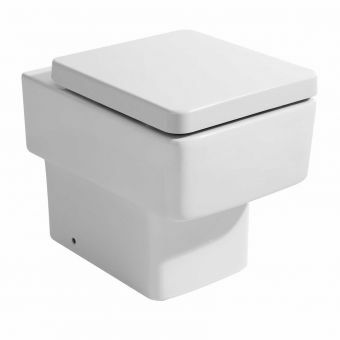 Consisting of a range of basins and WC units that work together seamlessly, Qube can be applied to the en suite, washroom, bathroom or public restroom with ease. 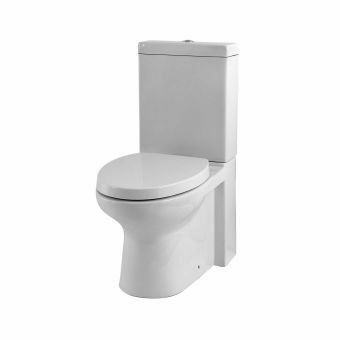 Back to wall and close coupled toilets offer efficient water usage as well as comfort, while presented in a modern guise. 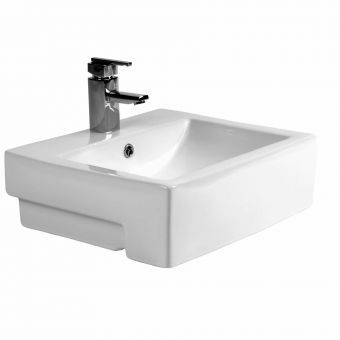 Options for basins in different styles, including recessed, small handbasin, and wall mounted bathroom basins with full or semi pedestal offer plenty of potential to fit into different sized spaces to suit individual needs. 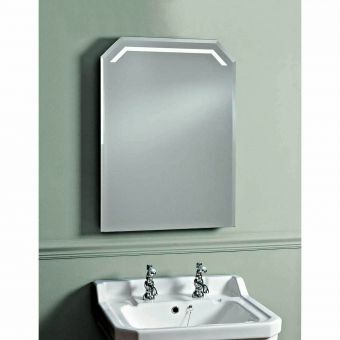 Sculpted and stylish, Megan has attractive qualities and a simple, open style reminiscent of modern Italian designs. Made by Phoenix to their exacting standards, pieces within the Megan range find themselves suited to a T within the bright, vibrant bathroom that takes special care of its layout and arrangement. 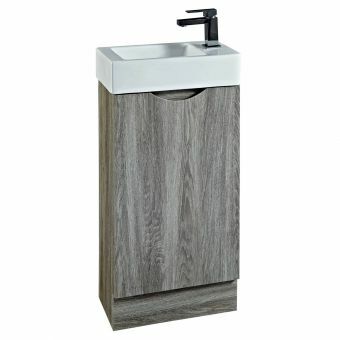 Strong right angles and clean lines are softened with gentle curvature around the edges, while WC units feature a fluted central column for grace and stability. Devoid of dust traps and annoying nooks, Megan remains clean and presentable for longer. 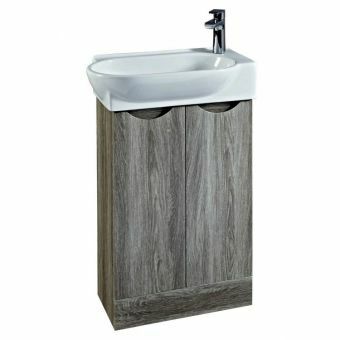 Pedestal basins and semi recessed basins give options for the bathroom that employs traditional standalone items, or those that incorporate a work surface into the surroundings for a cool, continental feel. While stylish and practical, Megan does not come with a demanding price tag, ensuring its accessibility to a wider market. 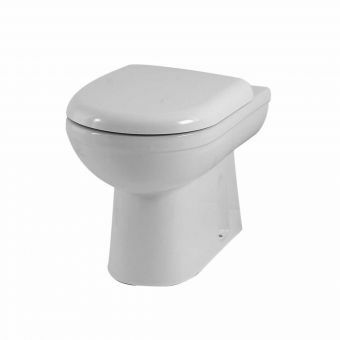 Luxury sanitary ware moulded into a strong, continental style makes up the Forma range of bathroom ware. 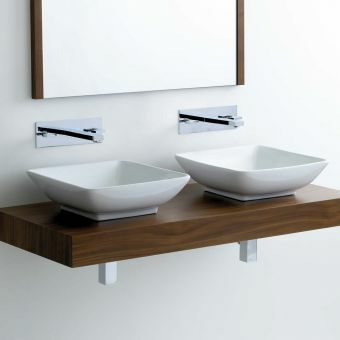 Working in tandem, these WC pans and basin sets coordinate perfectly to make the ideal cloakroom or washroom suite. Close coupled toilets are fresh and innovative, reducing water consumption to vastly improve the green credentials of the property. Unfussy in design and devoid of excessive ornamentation, Forma has a real sense of European minimalism. 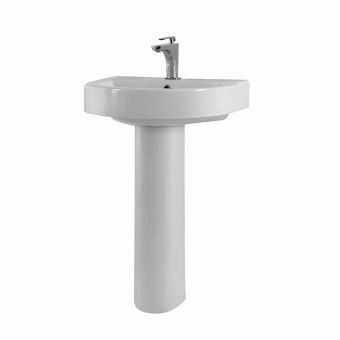 Wall mounted basins can be supplied as is, or with matching full or semi pedestals to obscure plumbing and pipes for a trim, professional appearance. An absence of nooks and crannies reduces the time spent cleaning these pieces, making them the ideal addition to the public space. FX taps are impressively built. 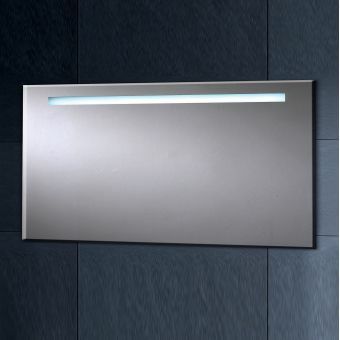 Long lasting, intuitively operated and styled with strong visuals in line with contemporary European tastes, the FX series fits right into the bathroom with a strong architectural element. Asymmetric design shows the modernist leanings of the series, with Bauhaus influences from twentieth century Germany. 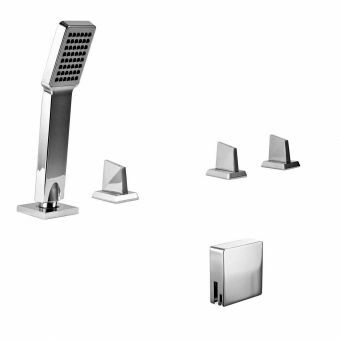 Fitted to the wash basin or bathing space, these mixer sets are both cool to behold and a pleasure to use. 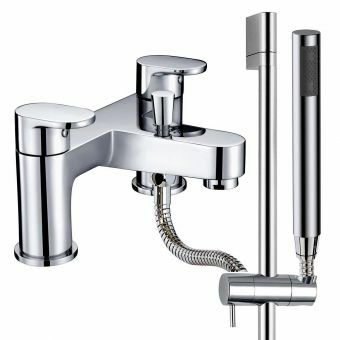 Fitted with ceramic cartridges to ensure smooth action and a drip free operation, FX taps are thoroughly modern both within and without. Complementing each other in terms of both style and function, the FX pieces work in tandem to create visual and practical harmony in the bathroom. 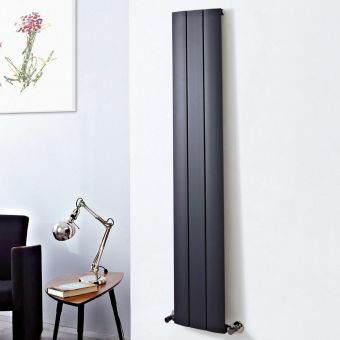 Specifically made for the cosmopolitan living space, they pair seamlessly with minimalist designs, monochrome schemes and contemporary materials such as glass and chrome. Exquisitely rendered in the sculpted style associated with Edwardian and Victorian pieces, and designed to bring a sense of sophistication to the interior, the HF Series of taps and mixers are a meticulously considered collection. 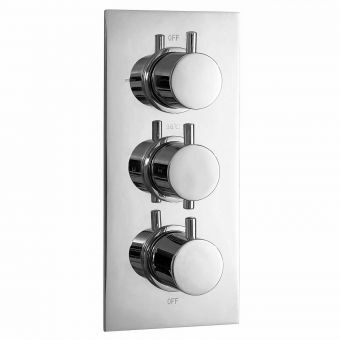 With almost every facility of the bathroom space taken into account, the HF Series allows the user to create a fully coordinated and cohesive design. 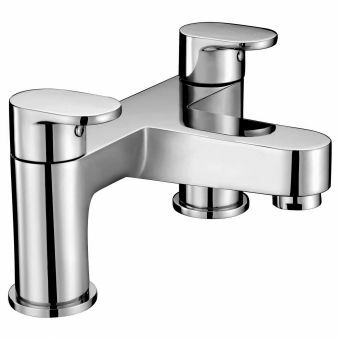 Created with inspiration taken directly from the vintage period of interiors, these fixtures include cross headed taps and white details to create a genuinely authentic period look. While every care has been taken to create a stunning visual presentation, HF Series harnesses all the benefits of contemporary engineering. Klik klak waste units are swift and convenient methods of waste water disposal. Basin taps, bath fillers and shower sets are all fully coordinated, given the user a complete range for immediate installation. For the traditionally themed interior, HF is a sure winner. A dazzling series of angular components gives ID an almost futuristic feel. 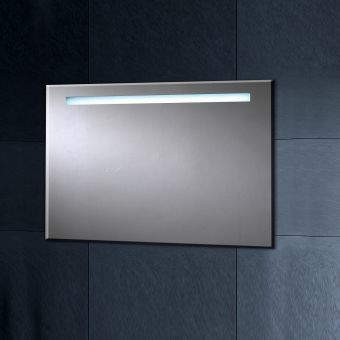 Daring and uncompromising in form, the ID Series possesses a tactile quality with a user centric design. Fitting right in with the bathroom with strong, cosmopolitan themes, the ID taps and mixers are bound to create a positive impact in terms of both visuals and practical function. 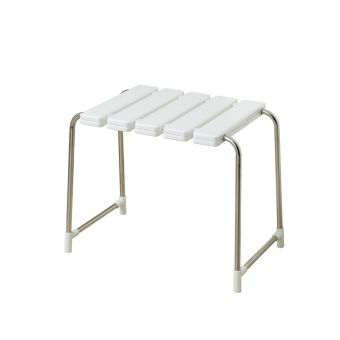 Bath filler sets are available for both standard deck mounted models, as well as a tall model for freestanding bath tubs. Valves are created from oblique angles for a striking geometric shape, without considering the tangible qualities and requirement for ease of operation. 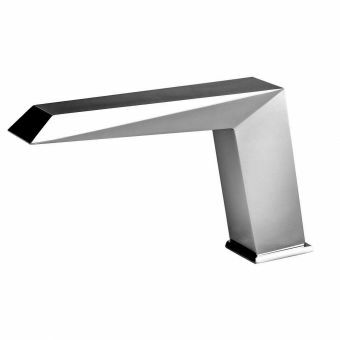 Angular and challenging, the ID Series makes a bold impression on the bathroom space. 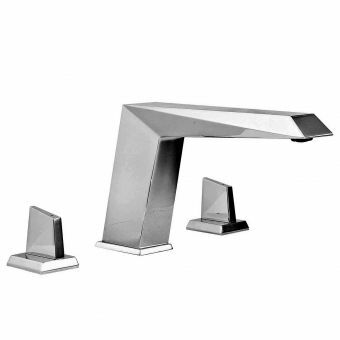 Designers looking for something out of the ordinary will find much to consider with Phoenix ID taps. Echoes of Art Deco reverberate through the design of the XR series of brassware fittings, with strength and elegance combining to form pieces with no end of character. 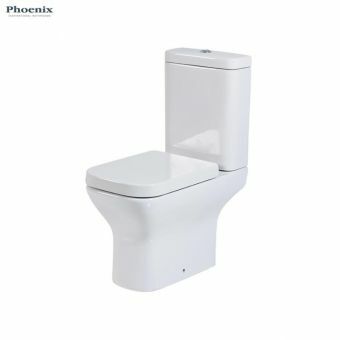 By choosing the Phoenix XR series of fittings, the bathroom is given a new dimension. 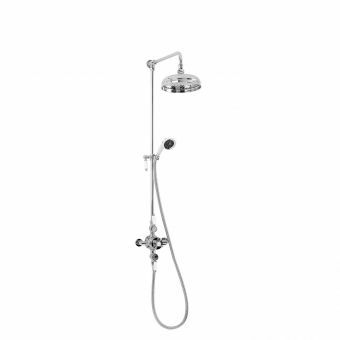 Instantly recognisable, the XR series of mixers sports exaggerated angles and a cool combination of lever valves to complement the main body of the tap. 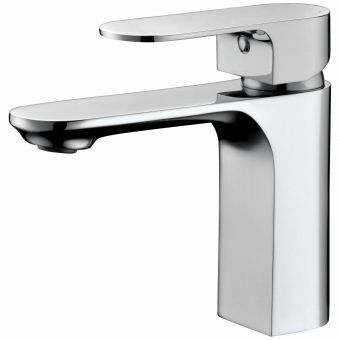 Using tapered forms and a cool brushed chrome outer skin, these items of brassware come into their own in the interior that is not afraid to take risks. 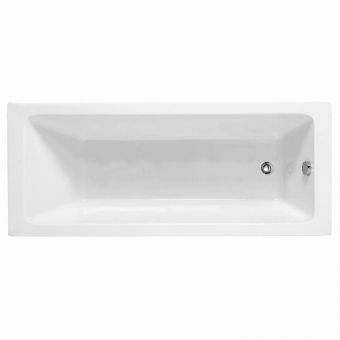 Fitting out the basin and bathing area with XR will leave a lasting impression on your bathroom, while being kind to your budget. Sensibly priced, these designer pieces come with surprisingly low price tags, making them all the more accessible to those with a budget to maintain. Exotic and artistic, the ZD Series of brassware is a spectacular series straight from the creative hotbed that is Phoenix designers. Twisted and sculpted into seemingly impossible shapes, the components seem to have a life of their own, mirroring the fluid nature of the water they transport to your bathroom. Lever handles are also carefully moulded, taking into consideration ergonomics of manual use and the need to blend in with the design theme. 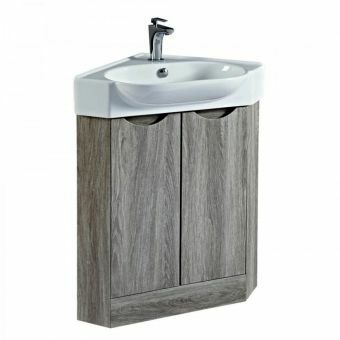 Deck mounted to the bath and basin, ZD mixers lend their character not just to the sanitary ware they adorn, but into the interior space as a whole. 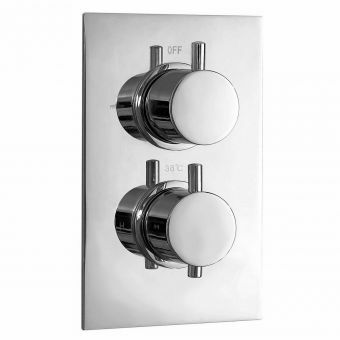 Capable of being paired with low to mid pressure plumbing, they are compatible with the majority of bathroom systems. For such obvious luxury pieces, they come with remarkably low prices, opening the palette of options available to the designer with bold and adventurous tastes.